Weekend Style with Lilla P.
Now onto this cute outfit that I wore last weekend for the Pinterest workshop that I attended. Pinterest workshop you ask? It is just want it sounds like! I got to learn from the best, Meg (from Meg O. on the Go) as well as Channing and Michelle (from MWOA), about how to use Pinterest as a resource to drive traffic to your blog. I’m telling y’all it really is crazy how much stuff goes into all of this that I had NO idea about! If this is something that any of you are interested in and would be interested in seeing a blog post about it, please let me know! My top is actually a tunic that I tied in the front for a more casual look. Tunics are great because they can be worn so many different ways. With pants, leggings, shorts or even as cover ups! Being that I am petite, it can be hard finding a tunic with the right length. You also have the struggle of wearing the right pants so it doesn’t end up looking like a dress. I actually wore the tunic untied for part of the workshop and then decided it looked even cuter tied in the front so I switched it up midday. I loved that it was still long in the back with a little “party” in the front. I added in my favorite summer wedges and pops of red to top off this minimalistic look. I will definitely be recreating this look come July 4th since the red, white and blue isn’t too overbearing and still super stylish! Be sure to check out Lilla P.’s website as they are having their July 4th sale and everything is 30% off! 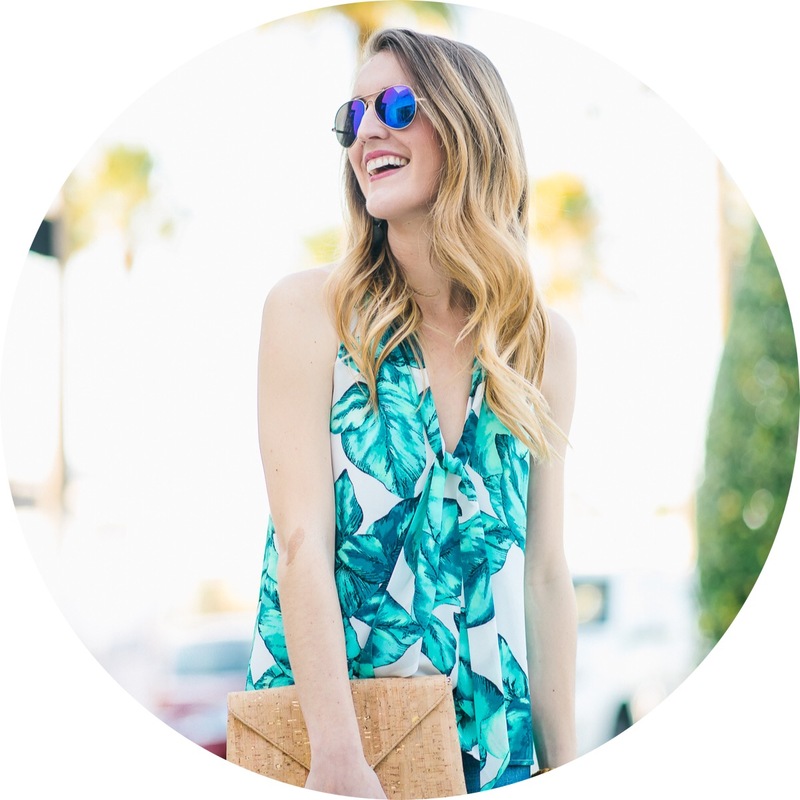 1 Comment on Weekend Style with Lilla P.
LOVE this top and how you styled it! Hi everyone, I am Shelbi! While here, you can bet to see everything from fashion, beauty, and travel guides to my favorite Houston spots and just about anything else that I find inspiring, motivating, or beautiful!